Racing and Driving Simulation was probably the genre, which actually lured public into mainstream video gaming. From Atari’s 1973 Space Race to Electronic Art’s Need For Speed, some best racing games have been released for PC and have successfully changed, revolutionized, and upgraded how racing simulation games are developed and played. 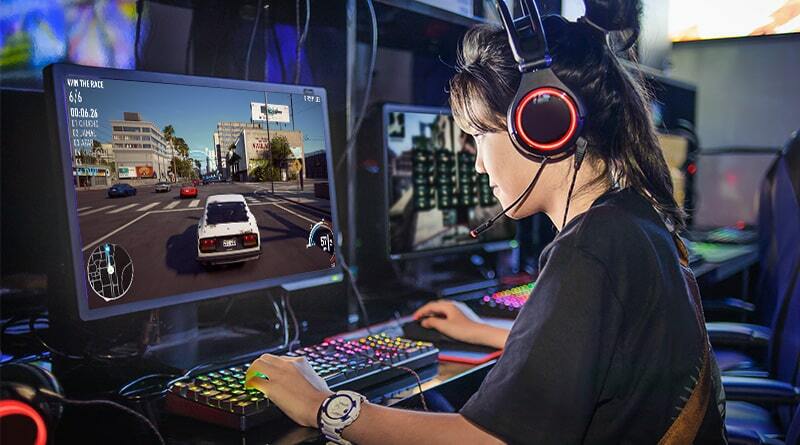 In 2019, there a number of racing games for PC available in the market and a lot of them go often unnoticed given the competition in the industry among the top game development corporations. Here’s a list of some of the best car driving and bike riding games available for your computers and laptops. Find the one that suits you the best. 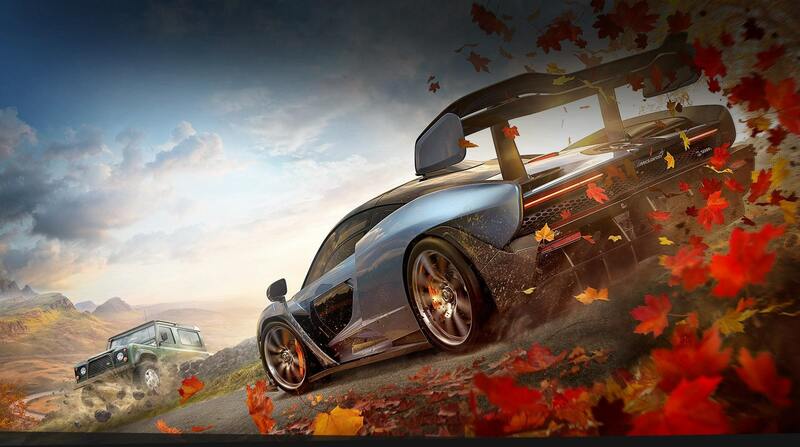 The fourth instalment in the famous Forza Horizon series of Forza’s car driving racing games franchise, Horizon 4 currently stands atop all other car racing games for PC you can get your hands on. Featuring 450+ cars, all licensed with original specs and performance configurations, Horizon 4 is the package you should eye for. 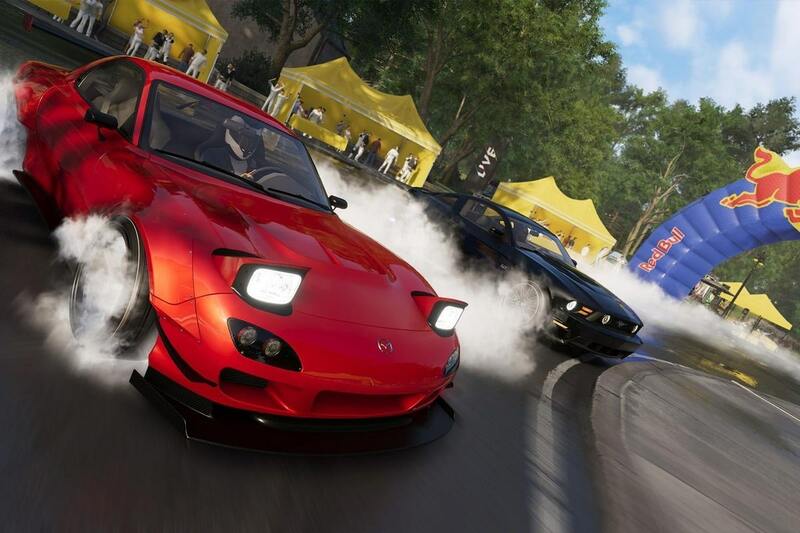 Set in fictionalized representations of the United Kingdom locations, the game is noted for its dynamic weather modulations and the availability of drift cars and fictional cars from the James Bond universe in the downloadable content. Apart from offline racing mode, the game is most famous for its synchronized shared world experience available online, which allows you to battle 71 other players to win the best racing game experience. The track curator option also gives you an option to redesign your tracks. The credibility of the game is defined by its fantastic 9.6/10 IGN rating and the fact that it won British Academy Games Award (BAFTA-Games) for Best British Game this year. It’s high time you get this. F1 2018, the latest in the long line of Formula One series is one game that would get you to the best first-hand virtual experience of the famous F1 racing. 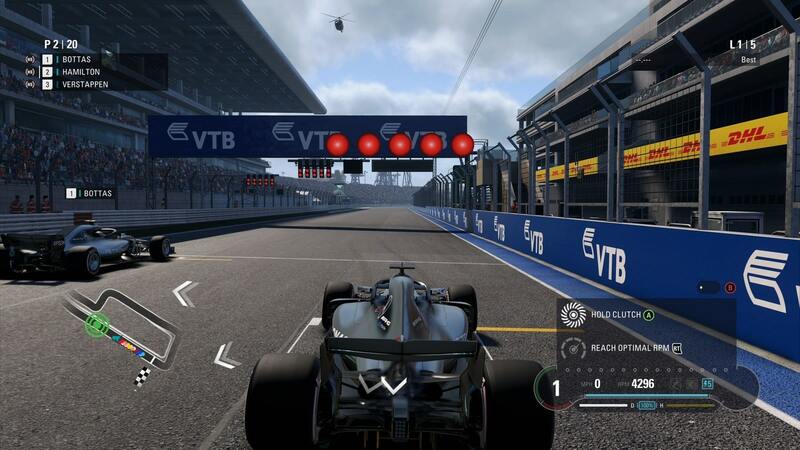 F1 racing is not much of a major upgrade to its predecessors, and in such a tight deadline, CodeMasters have done an applauding job with the game. The revisions made in previously annoying career mode (which required gamers to tune up their vehicles every time before the race) and availability of some of the best F1 classics, known to be driven by racers like James Hunt and Niki Lauda, F1, has a great driving experience for you. And since its F1, its unique and different from the rest. The film allows an immersive experience by letting you race for developments points to tune up your car, and the attractive graphics and excellent first-person racing mode makes the whole game worth it. The Crew 2 is noted for its versatility to explore all kinds of racing genre. While a majority of best racing games focuses on car driving simulations, but in the case of The Crew 2, you get to have a hold of both bike riding races and motorboat racing as well. The gameplay focuses on the driver (You), who wishes to master all sorts of racing disciplines and styles. 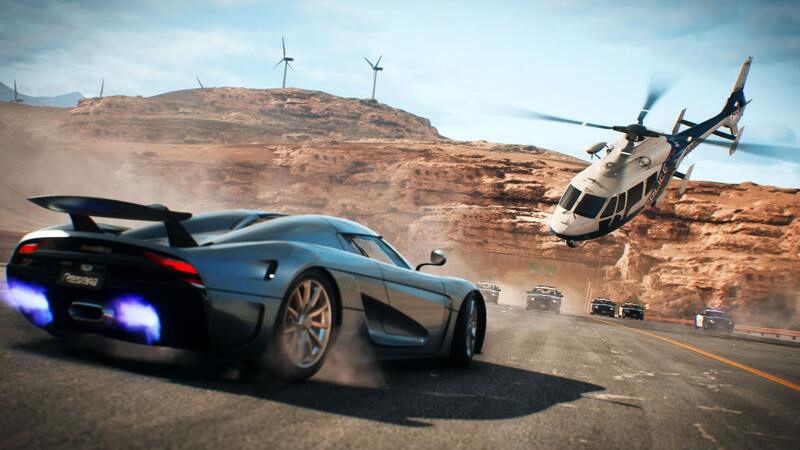 Published by Ubisoft, the game features different gameplay settings for different types of racing styles and features different vehicle physics and virtual control mechanism for them. While the game tends to be an interesting thing to try, it’s only drawback is its requirement for a continuous active internet connection, which basically jeopardizes the experience quality over connectivity issues. The 2017 release may not seem a worthy entry in the list of best racing games, but the package it offers makes it worthy of every similar list. Sixty exotic locations, hundred-n-forty track layouts, more than 150 cars and a real-time approach towards gameplay is what makes Project Cars dope enough to be on every racing game lover’s bucket list. The added elements of reality include real-time depletion of tyres, effects on car’s performance due to poor weather and road conditions, effects on handling due to poor track, and a 24-hour real-time cycle. Furthermore, the game supports VR, so that makes it a must try already. These smallest of the details fit this game right into the list of best racing games marked for PC and regardless of your preferences among other car racing games, this one should be on top of your list (if you hadn’t tried already). After experiencing a long range of live track car racing games, it’s time to go offroad. 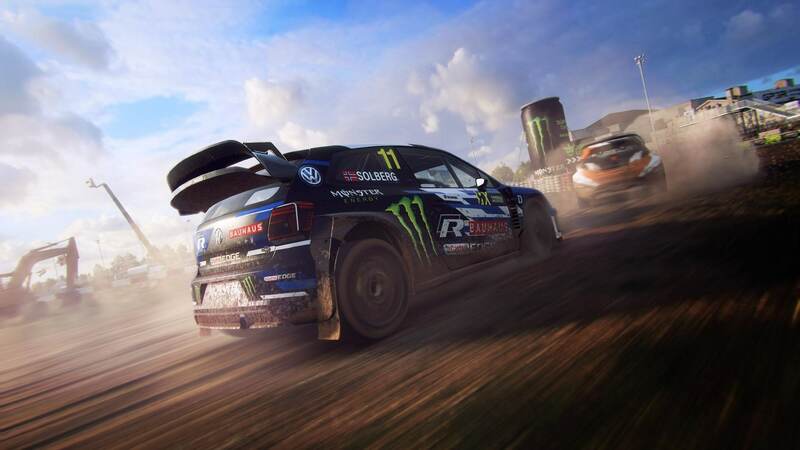 Rallying, off-roading, or say dirt racing is major adrenaline for car racing games lovers out there and Dirt Rally 2.0 is probably the best racing game to get you to that level of adrenaline. Featuring vehicles and rallying beasts from original World Rallying Supercars, Dirt Rally is full of realistic driving experiences you’d hardly get in any other car racing game. 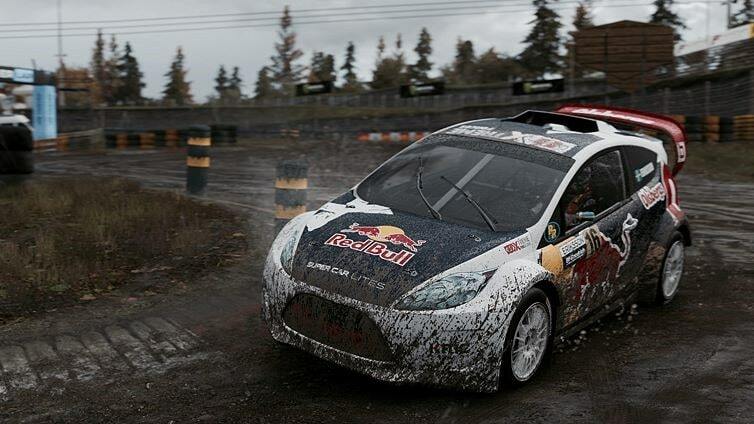 The game has a weather modelling system and the player has to accordingly modify his/her car per the weather conditions. The roads on tracks actually deplete as vehicles rush over them in speed and the damages in the cars are not just virtual but have a mechanical effect on its performance in further races. This keeps the physics of racing simulation alive and makes it more interesting for players, as they get to live a real-life car racing experience via a racing game. Rated 8.5/10 by IGN, this is the best racing game in the most recent line of racing simulation games. The Italian born racing simulation game has already attracted a lot of praise as one of the best racing games of this decade. For a game that is developed by a corporation with limited access to funds and with only five games developed in its history, Corsa is a massive blow to the mainstream car racing games and racing simulation games franchises. Due to the lack of proper funding, it took 3 years to the company to officially unveil the final version of the game, but the time it took, however, turned out to be worthy of all the work that has been done into the game. The game, which started with demo versions for PC went on to earn praise due to its detailed physics of both tracks and vehicle mechanism, as well as the flexibility it allows to the players over its gameplay settings. The car mechanisms also show effects produced by assist controls such as ABS, tyre inflation, turbo boost, and traction control. Moreover, the game can also be played in VR for limited systems. The game though lacks the plot or storyline to intrigue gamers, but it’s a must-play solely due to the work done on its graphics and gameplay. One of the most applauded car racing games, Asseto Corsa would soon be followed by Asseto Corsa Competizione, which is available in early access already. The latest entry in the long-lasting franchise of best car racing games ever made Need for Speed: payback may not be the all-time hit just like a number of its predecessors. Featuring seventy-four cars from manufacturers like Audi, Jaguar, and Swedish giant Koenigsegg, NFS: Payback returns with an old vibe of action racing, with an offline single-player mode to personalize your gaming experience. Payback offers three playable characters with a different set of car racing skills and follows an intriguing storyline to spice up the interest. 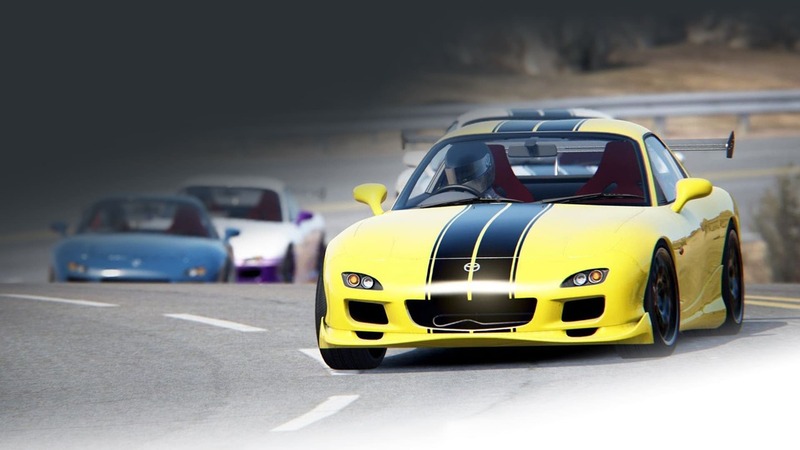 Released in 2017, the game might have gotten a bit old, but when it comes to computer car racing games, NFS never seems to disappoint. For those who have grown bored playing Payback, it’s time you eye for the upcoming latest instalment in NFS series speculated to hit the list of best racing games this year. Though Antigraviator is not the best-rated racing game, it has received mixed-to-positive reviews in the short run it had while competing with the mainstream racing video games. Antigraviator is an anti-gravity racing game available for PC, where the user can venture into futuristic competitive racing with not cars but intergalactic flight vehicles. 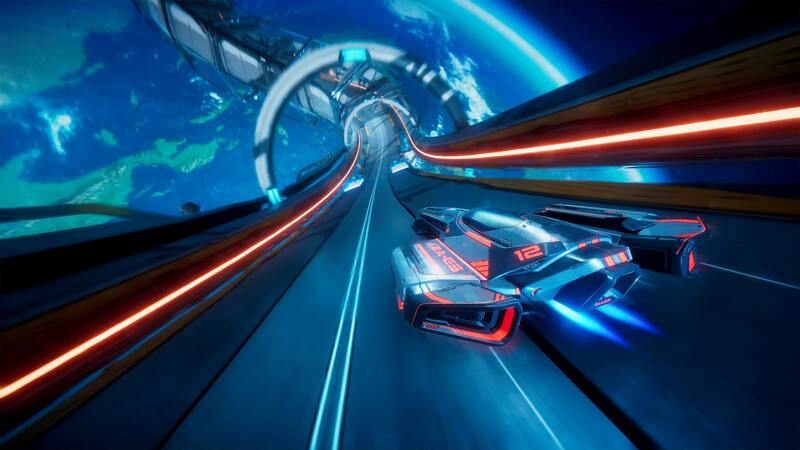 In this upgraded version of mainstream car racing games, developed by a newly found Belgian start-up called Cybernetic Walrus Studios, players can explore twelve different tracks set in four virtual environments and can also join on to play over LAN to challenge friends. Antigraviator didn’t thrive for long in the midst of other major racing simulation games, but its realistic approach towards gameplay and impressive graphics left a mark among the players. The major optimism was directed towards the difficulty of gameplay, making it next to impossible for players to master all tracks. Despite low coverage and reach, it is one of the underrated racing games for PC, which deserves a chance to be explored.